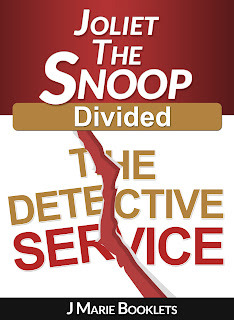 The girls of The Detective Service are divided. With all of the racial issues going on in America, they now have a case that is racial in nature. Some of the girls want to focus on the facts of the case, but the others believe that everything is all connected to race. 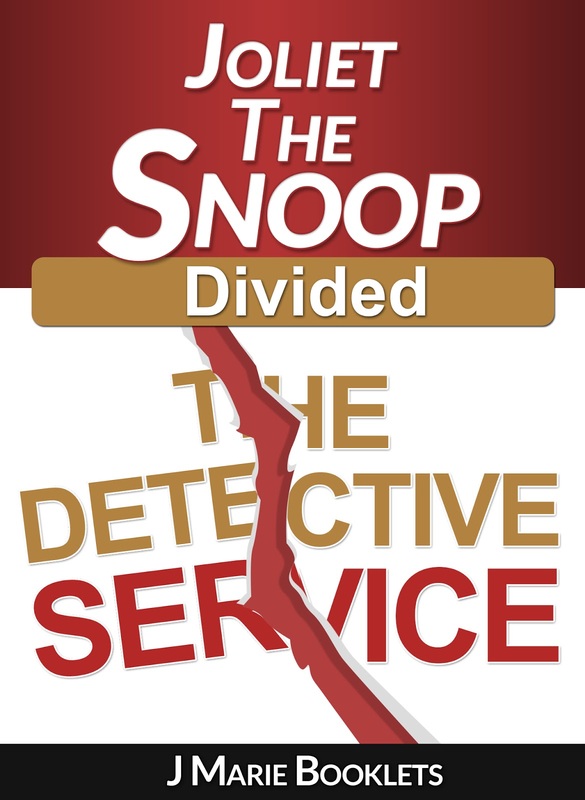 Can the ladies just focus on the facts of the case and solve it together or will they be forever divided?